CLACKAMAS, Ore. – Much better than expected sturgeon harvest during the first of two scheduled summer sturgeon seasons on the Columbia River prompted fishery managers from Oregon and Washington to cancel the second sturgeon retention season originally scheduled for July 1 in the Columbia River from Bonneville Dam upstream to The Dalles Dam. The states opted to cancel the second season after reviewing harvest data from the June 18 fishing period that showed anglers in Bonneville Reservoir exhausted the remaining harvest quota by catching 185 sturgeon in just one day. The entire Columbia downstream of Priest Rapids Dam is now closed to sturgeon retention for the remainder of the year. 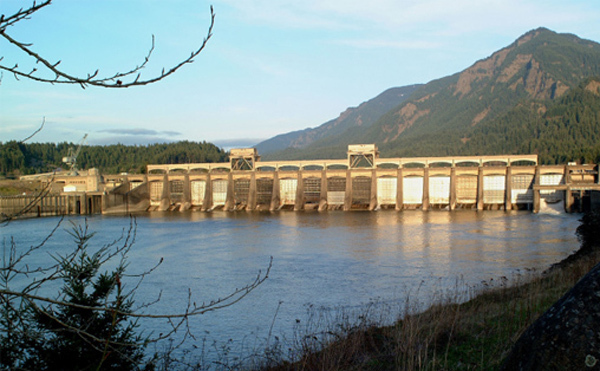 However, catch and release continues to be allowed, except in sturgeon spawning sanctuaries, including the one that extends downstream approximately two miles from The Dalles Dam. For more information, visit ODFW’s online Regulation Update page.